Sunroof, Leather Seats, Heated Seats, Rear View Camera, Heated Steering Wheel! 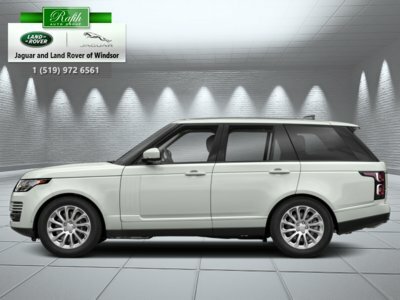 This 2019 Range Rover Evoque, with its perfected styling, set the default design that most if not all vehicles within the Land Rover/Range Rover line-up were built and crafted by. This Range Rover Evoque is the first luxury compact SUV by Land Rover, and it has been a thorough success ever since its debut. With such a strikingdesign, a beautifully crafted interior and the more recent added amazing off road capabilities, make this Evoque truly one of the best choices for a new luxury compact SUV. This narvik black SUV has an automatic transmission and is powered by a 237HP 2.0L 4 Cylinder Engine. 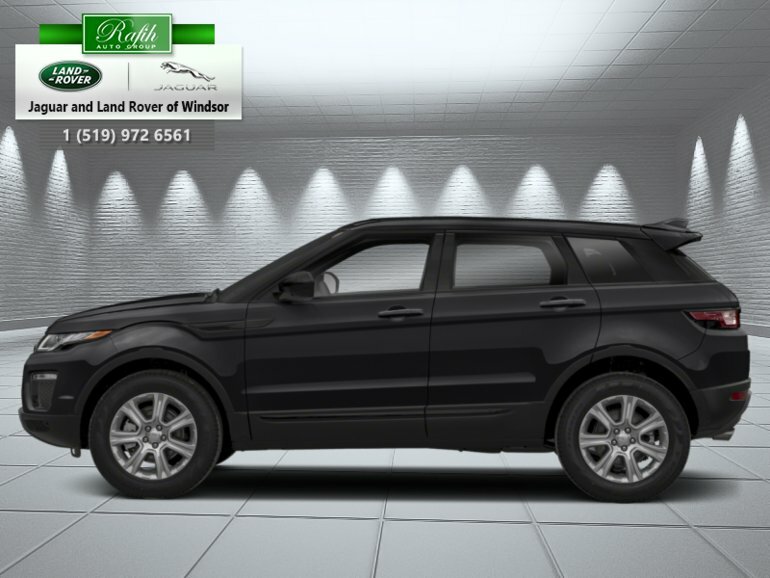 Our Range Rover Evoque's trim level is SE. 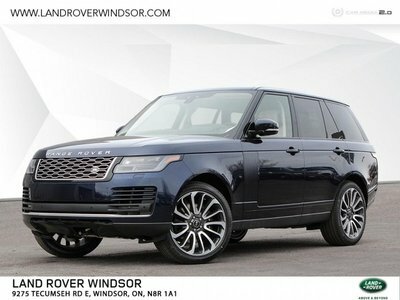 The smallest and most charming Range Rover on offer, the stylish crossover Evoque, comes very well appointed with a multitude of options such as adaptive suspension, elegant aluminum wheels, an 8 speaker stereo with an 8 inch high resolution display, Bluetooth connectivity, heated front bucket seats with electronic adjustment, selective service internet access, a heated Windsor leather steering wheel, a fixed glass 1st row sunroof and 2nd row power sunroof with sunshade, push button start, cruise control, voice activated dual zone front automatic climate control, an auto dimming rear view mirror, grained leather seat trim, aluminum interior panel inserts, front and rear parking sensors, a rear view camera and much more. 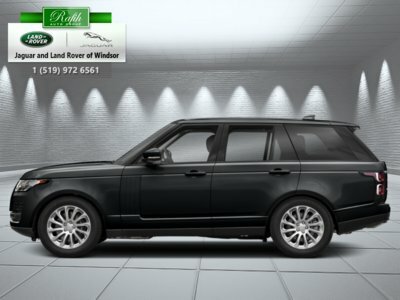 This vehicle has been upgraded with the following features: Sunroof, Leather Seats, Heated Seats, Rear View Camera, Heated Steering Wheel, Bluetooth, Aluminum Wheels. 237HP 2.0L 4 Cylinder Engine - 0 cyl. Interested by the 2019 Land Rover Range Rover Evoque SE ?